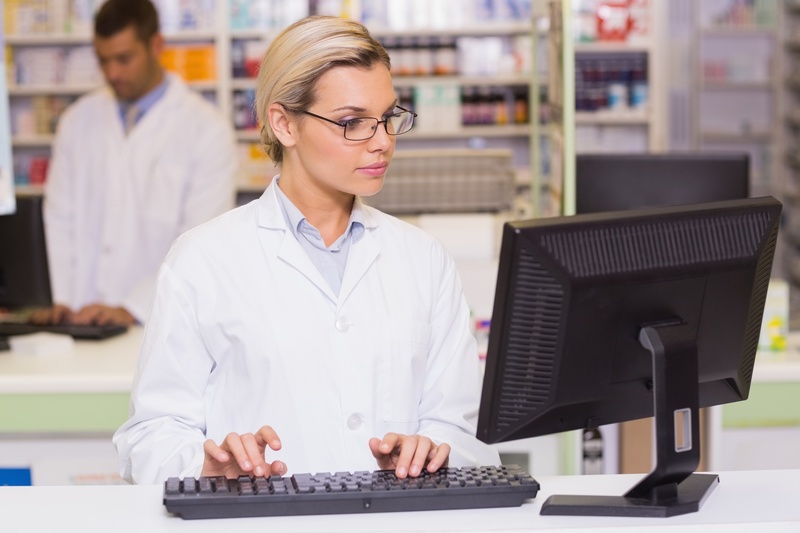 Do you have trouble coming up with content for your pharmacy blog? Whether you have a retail or online pharmacy, there are many ways your business can benefit from a blog. 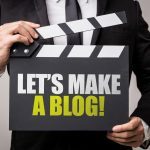 Blogs can drive traffic, leads, and customers to your site. They can also position your expertise in the community and establish you as a thought leader. Read on for the top 7 tips to help you come up with ideas for your blog. You might be content to write when you have an idea or you feel an urge to write a little something when you feel like it. The good news is that you’re doing something. The bad news is that it’s not an effective use of your time or your website. Writing good blog content matters and it can be a key part of your marketing strategy. First of all, good blog content can drive the right clientele to your website. When you understand WHO your ideal client is and what they need from a pharmacy, you can write your blog to address those concerns. When people first discover your website, they will probably do so through a search engine. They might find some information such as your phone number or location and then leave. Your blog gives them a reason to return again and again. Each interaction with your blog will cement your brand in the client’s mind whenever they have a question related to their prescription. Speaking of search engines, your blog could help you appear higher in search engine rankings. You can write content that’s optimized for keywords, which can help improve your rankings. The only way you can help your customers is if you understand what they’re looking for. People are looking for information all the time online. In fact, the way they purchase medication is in stages. They know that they have a problem, and then they’ll research that problem online. You can research what people are looking for online, too. For example, you can look at sites like Reddit or Quora to discover commonly asked questions. You can also use keyword research to discover exactly what terms people are using to find information. If you think that because you have an older clientele, and this doesn’t apply to you, think again. The elderly have been one of the fastest growing demographics on Facebook. You can supplement your online research with a simple method. Just ask your customers. Are there any common medication questions that they have? This is how you can position your blog to be valuable to readers. For example, Highland Pharms sells CBD products. Many consumers aren’t yet aware of the benefits of CBD or they aren’t aware how it can help treat specific problems. Their blog addresses those concerns, with articles about CBD for sleep, anxiety and several others. This method is simple. Get in a quiet place and just start writing. It doesn’t matter if it’s good or complete garbage, this is just a process to get you unstuck. Once your mind starts to focus on writing content for your pharmacy blog, creative ideas will start to come. You’ll then have a list of ideas to work from. Before you start writing, it’s a good idea to compare your ideas to the research you’ve done online. If there are any similar topics, then you have your blog ideas. How often are you at your desk trying to come up with content ideas? If you need to get your creative juices going, you’ll need to step away from your desk. Step outside and get some fresh air. Believe it or not, that will help your creativity. Researchers at Stanford University have found that going for a walk can increase your creative output by 60% compared to sitting down. Some people thrive under pressure. They tend to come up with ideas and write articles on the spot when a deadline is approaching. You can do that by setting deadlines for your pharmacy blog. Publicly state on your blog when new articles are published. You’ll then have to commit to following through. Your readers expect it. If you don’t follow through on your word to produce content, potential customers might see that is how you run your business. You might be bored with writing the same type of content, which could be why you’re having trouble coming up with blog ideas. You can take this chance to shake things up a bit. Think of ways you can use different types of content on your blog. You can do interviews, how-to guides, customer spotlight articles, and lists are all types of content that you can think about writing. People buy from people and companies they know, like, and trust. You can use your pharmacy blog to share information about you, your staff, and how the pharmacy is run to serve the needs of the community. The more personable you are, and the more you share, the more likely you are to develop loyal customers. That’s because they can connect with you and trust builds over time. You can also write about what else is going on at your pharmacy. Does your pharmacy have any promotions or contests? They can make great blog posts. Perhaps you attended a function at your local chamber of commerce or sponsored a local sports team. Demonstrating your involvement in the community can also build your local audience. It’s easy to get a handle on content writing when you understand what your customers are looking for. It may take a little research, but the rewards are great as your audience grows and converts. 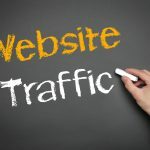 Would you like to drive more leads and traffic you your site? 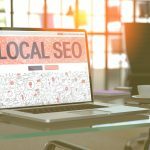 ArticleCity.com is a resource for over 40,000 marketers and writers who want to maximize the power of their online presence. If you’d like to learn more about writing and marketing your blog, be sure to read these articles on writing effective content.